Browse through an extensive range of luxury items that include yachts, private airplanes, vintage and sports automobiles, exclusive limousines and exotic villas in remote and picturesque locations. Luxury Rental Directory (LRD) makes it possible to hire almost anything luxurious, anywhere in the world. LRD entrusted Debut Infotech with creating this virtual marketplace for luxury assets. 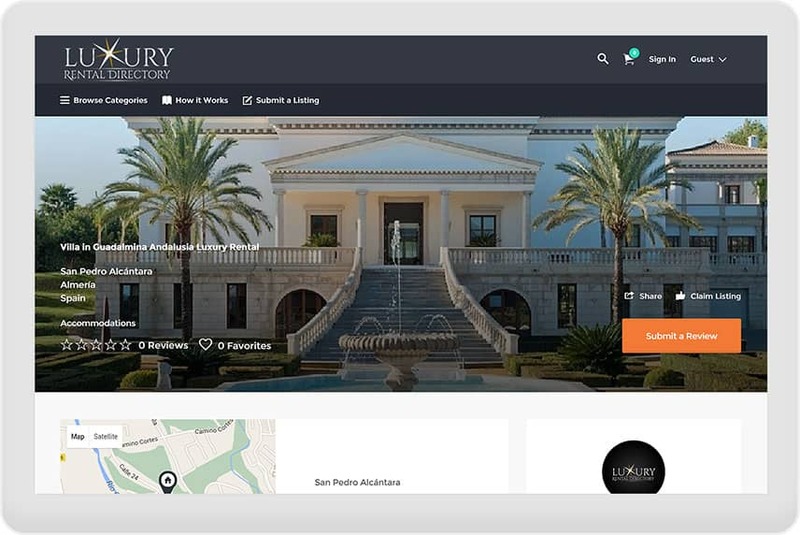 The online directory enables owners of luxury assets to capitalize on their possessions by listing them and showcasing their assets with the aim of attracting rental enquiries. 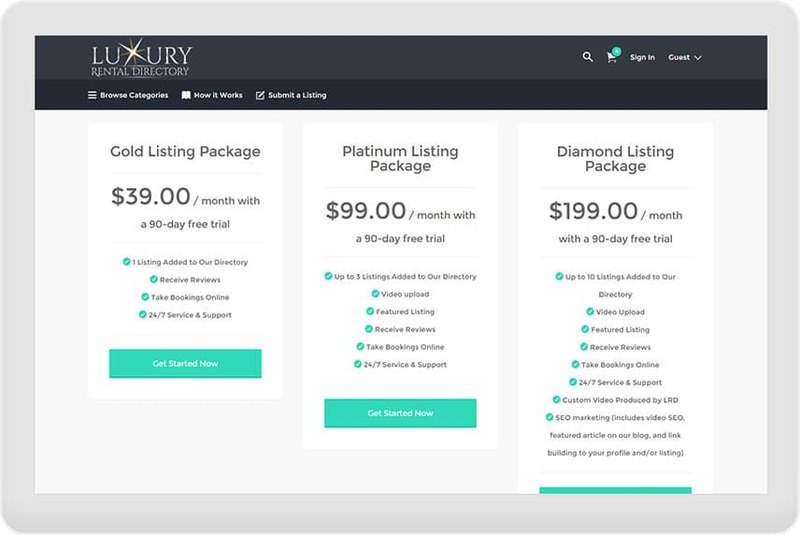 This virtual marketplace leverages search functionality to help those who seek to experience unique luxury assets for travel or accommodation to find choices that fit their taste and budget. It connects owners of luxury assets who wish to rent their possession with interested individuals or companies.